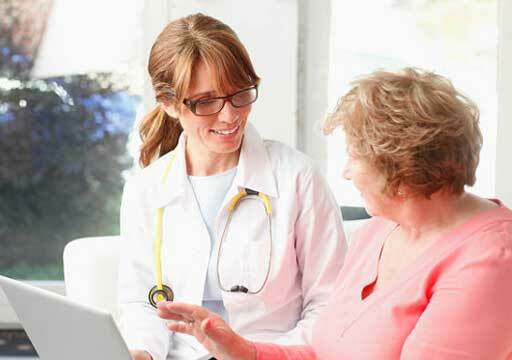 At Virginia Mason, prevention is an important part of your overall health care management. 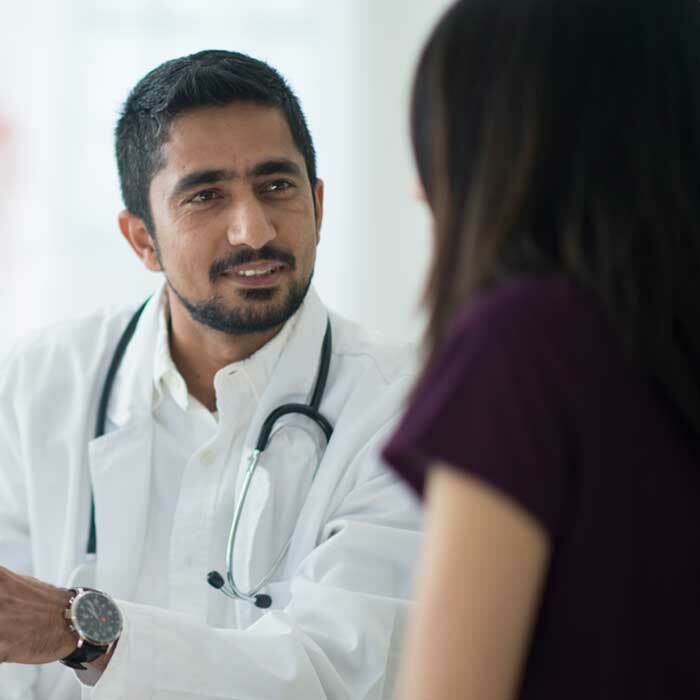 Preventive care visits, many times called “physicals,” include a comprehensive past medical, family and social history as well as an exam based on age and identified risk factors. 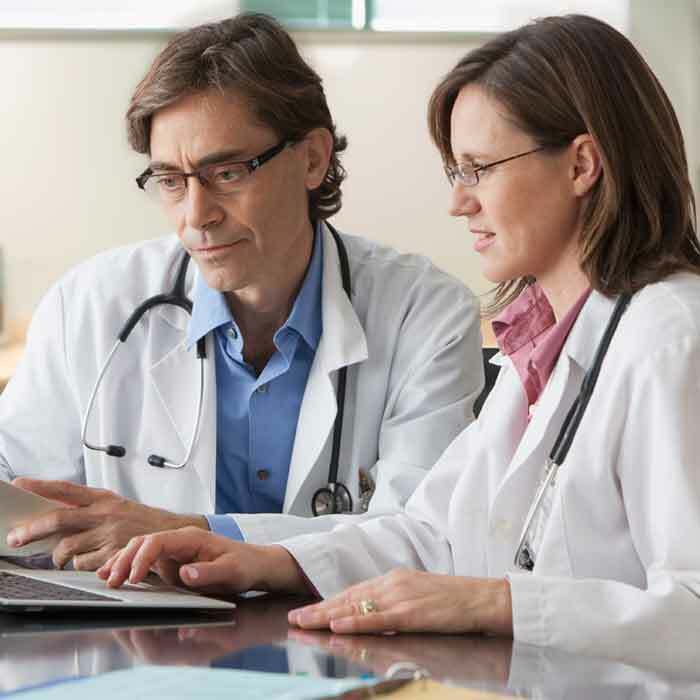 Preventive medicine visits include medical guidance, examination of risk factors for developing medical conditions and the ordering of appropriate laboratory/diagnostic tests. Before coming in for your preventive care visit, please print and complete the Preventive Exam History Form. For more information, please review our frequently asked questions about preventive care visits. 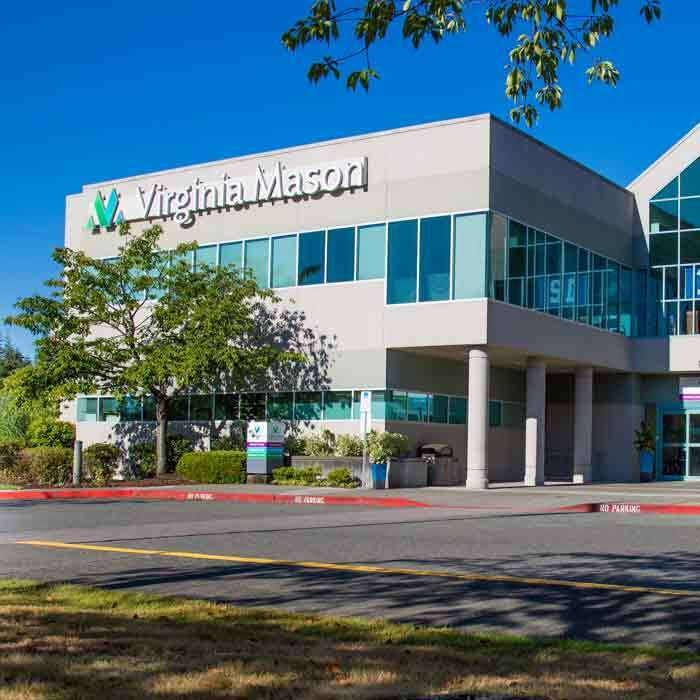 Virginia Mason also provides appointments for preventive medicine at its medical centers in Seattle, Bainbridge Island, Bellevue, Federal Way, Issaquah, Kirkland, Lynnwood and University Village. 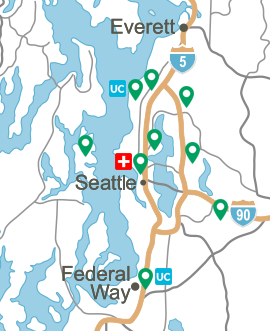 See our hours and locations for more information and to schedule a preventive care visit. Discussion of medical history not requiring new treatment plans. Completing lengthy forms for work, adoption, etc. 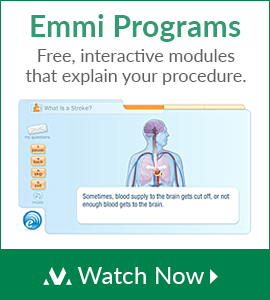 Some insurance plans do not cover preventive services. Please verify coverage before your appointment.